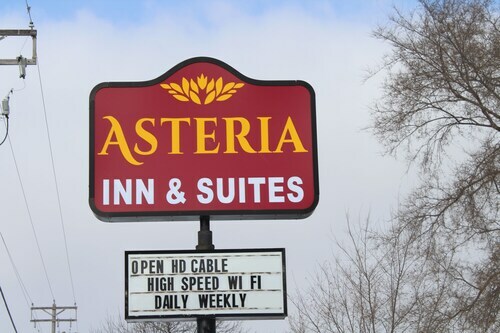 Situated in Hastings, this hotel is within 20 mi (32 km) of Afton Alps Ski Area, Welch Village Ski Area, and University of Wisconsin River Falls. Xcel Energy Center and Minnesota Zoo are also within 25 mi (40 km). 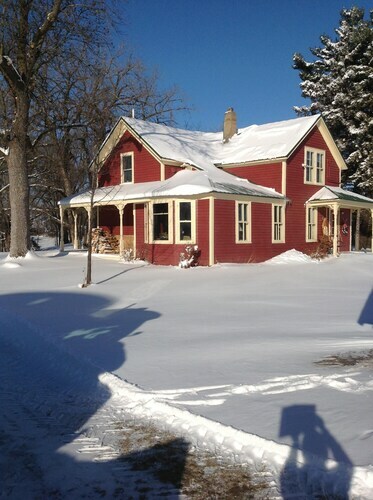 Situated on a river, this historic farm stay is 5.9 mi (9.5 km) from Afton Alps Ski Area and within 20 mi (32 km) of University of Wisconsin River Falls and Woodbury Lakes. Xcel Energy Center and RiverCentre are also within 25 mi (40 km). How Much is a Hotel Room in Hastings? 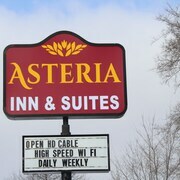 Hotels in Hastings start at $80 per night. Prices and availability subject to change. Additional terms may apply. Chasing a place to base your adventures in downtown Hastings? 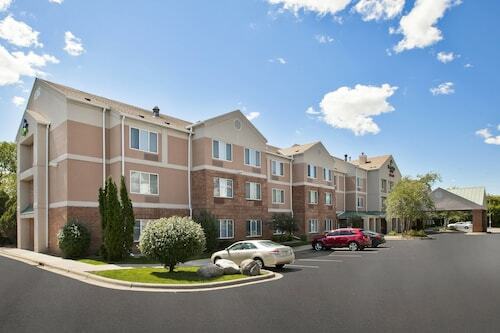 2 hotels and apartments are located within a 6-mile (10-kilometer) distance. The Nichols Inn of Hastings is a favorite accommodation selection thanks to the fact that it is so close to the heart of Hastings. The The Saint Paul Hotel is approximately 20 miles (32 kilometers) from the main part of Hastings. Another alternative is the Afton House Inn, which is located about 13 miles (22 kilometers) away. The Holiday Inn St. Paul Downtown as well as the Embassy Suites - St. Paul are two other Travelocity-listed accommodation options around Hastings. 20 miles (33 kilometers) from Hastings, you will find St. Paul, where you can visit University of St. Thomas and Hamline University. 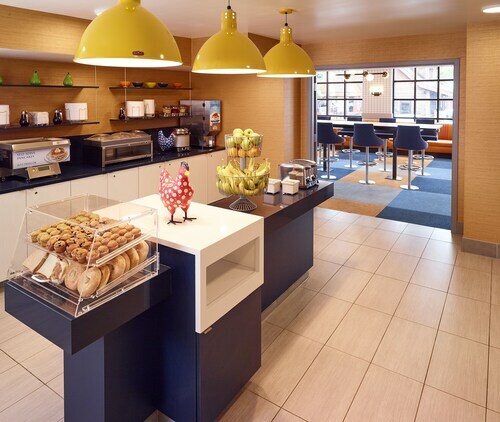 The InterContinental Saint Paul Riverfront and DoubleTree by Hilton Hotel St. Paul Downtown are just some examples of the Travelocity-listed long and short-stay options in St. Paul. 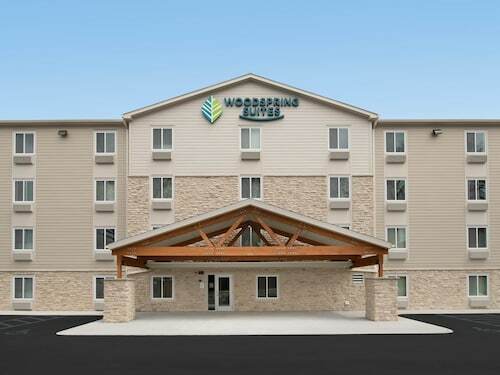 Or, stay the night in Bloomington, 25 miles (38 kilometers) west of Hastings, where you can choose between the Embassy Suites Hotel Bloomington and Staybridge Suites Minneapolis-Bloomington. The Mall of America and Nickelodeon Universe are popular places to visit when visiting Bloomington. When watching sport if on your list of things to do, make the time to visit Xcel Energy Center, which you will find 20 miles (32 kilometers) to the northwest of Hastings. 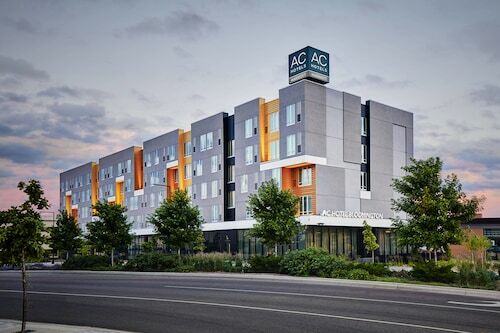 Anybody that want to find a Travelocity-listed hotel near to the sporting action can read about the Best Western Plus Capitol Ridge or the Hotel 340. Minneapolis - St. Paul International Airport is 20 miles (33 kilometers) outside the town center of Hastings. 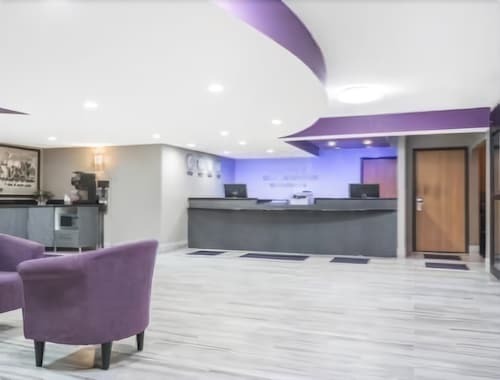 Enlightened travelers who need to find a room nearby can book a convenient option in the Radisson Blu Mall of America or the Embassy Suites by Hilton Minneapolis Airport.